Deceased Estate 814m2 Premo Block ! frontage 26.13m, zoned R20 single dwelling only. 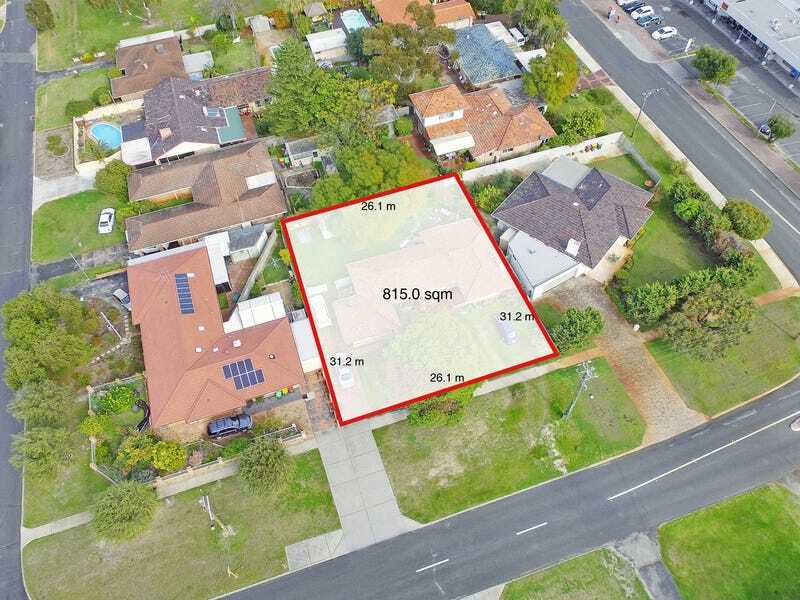 Close to schools, Dianella Plaza, Morley Galleria. Please disregard the house built in 1974 and is in very poor condition. Thinking of living in dianella? Are you considering investing in dianella?